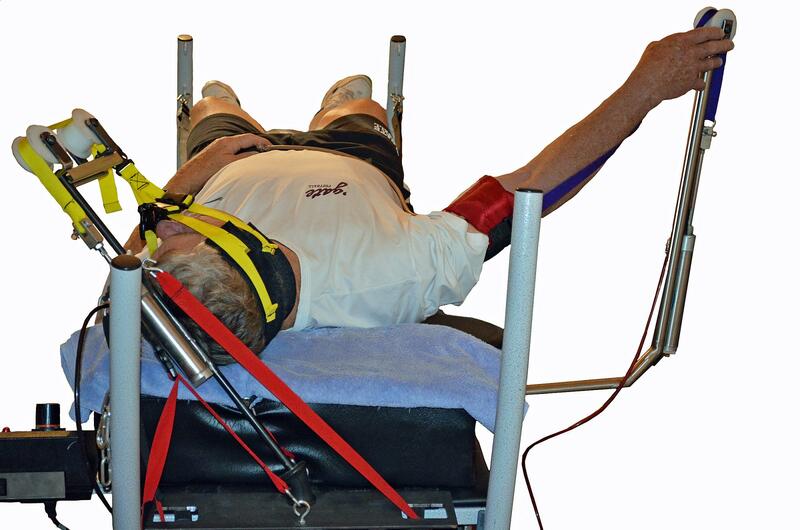 The operating principle of the VibroTrac Table is to employ vibration to evoke specific desired systemic responses (neurological and circulatory) and to utilize quadrant independent intermittent traction to evoke predictable physiological responses. 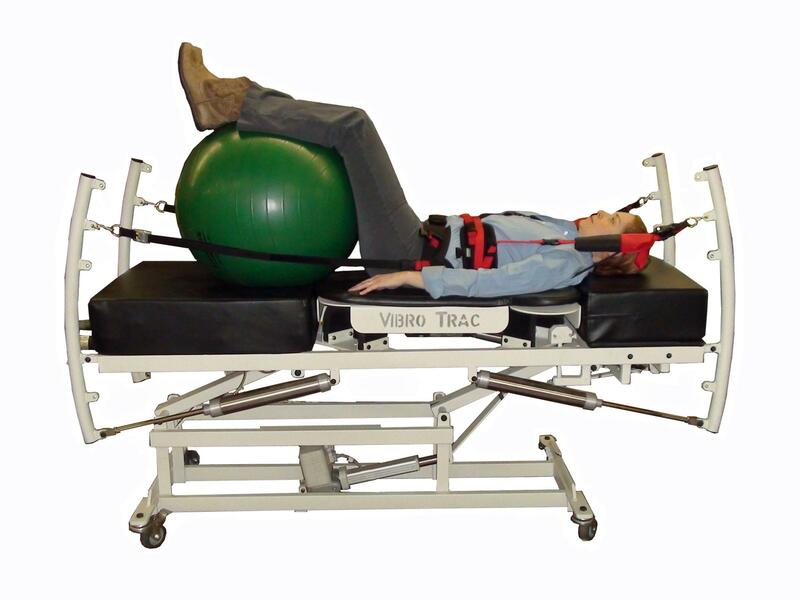 The VibroTrac Table allows for longitudinal traction on the spine, with an emphasis on “unwinding” the spine using opposite lateral flexion to achieve de‐rotation of vertebra. Specific protocols for acute/chronic, herniations, sciatica and radiculopathy allow for effective treatment of major back issues while the vibration increases blood flow and creates relaxation of the entire body.